Formula Botanica, the online Organic Skincare School, has this month come under new ownership and management. Lorraine Dallmeier, one of the School’s former students, has taken over the school from Star Khechara, the well-known anti-ageing nutritionist, mouthgasmic rejuvenation expert and author of “The Holistic Beauty Book”. 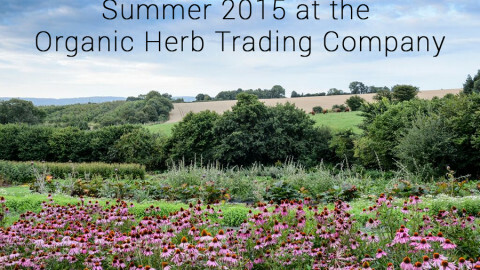 Lorraine Dallmeier, Managing Director of Herb & Hedgerow, will now also become the new Director of Formula Botanica. “I am excited to take on this new challenge”, said Lorraine, a biologist and twice graduate of Formula Botanica. “Having studied under Star’s tuition for two years and later worked alongside her as a consultant and Associate Lecturer to the school, I know what a fabulous business Star has created and I feel honoured to be able to take over the running of the School”. Formula Botanica (formerly known as the School of Holistic Cosmetology) has been operating since 2012 at www.formulabotanica.com and has seen around 400 students through its doors. Students have come from all over the world to study the expertly crafted courses the School has to offer, ranging from its popular Diploma and Advanced Diploma in Organic Skincare Design to specialist certificates in Anti-Ageing Skincare Formulation, Facial Masque Therapy and Chocolate Spa Product Formulation. The School has consequently launched a number of successful and award-winning natural skincare businesses all around the world. Lorraine is no stranger to teaching people how to make their own skincare and in 2012 launched BeautyCraft app for iPhone which teaches you to make your own beauty products and has now sold in over 60 countries. 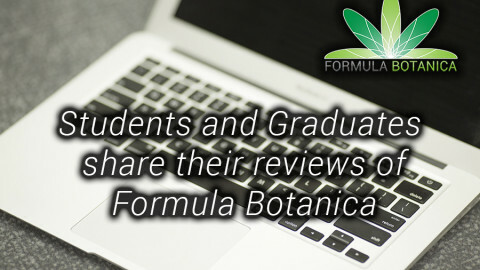 For the past six months Lorraine has taken on the role of assessing student coursework and authoring technical materials for Formula Botanica. Last month Lorraine also launched DIY Beauty Diva, a website dedicated to homemade beauty recipes. Lorraine and Star will be working closely together over the coming months to ensure a seamless transition for students. Although Star will be working on her new business at www.starkhechara.com, she will remain affiliated with the School and neither Lorraine nor Star rule out any future collaboration. “Formula Botanica will miss Star’s daily presence but we wish her the best of luck with her anti-ageing nutrition business”, Lorraine said. For more information on Formula Botanica and its organic skincare courses, please visit www.formulabotanica.com. 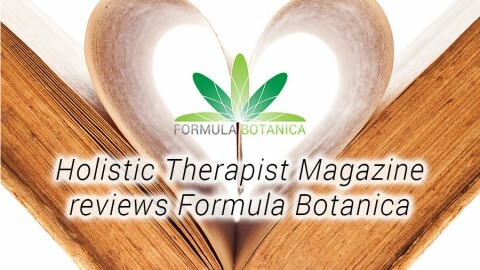 Formula Botanica Tutor: Dr. May IkeoraWin a Formula Botanica Organic Skincare Course!